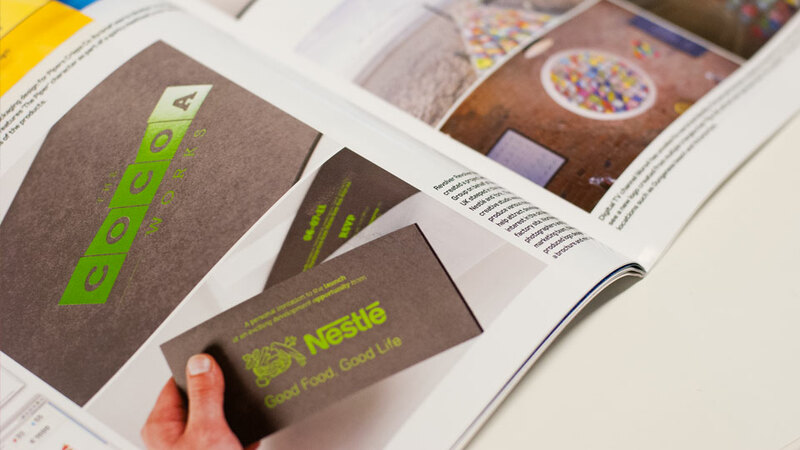 National marketing magazine The Drum has featured our project for Nestle UK. The project completed in 2011 featured a set of materials including brochure, invites and mini site to attract developers to bid for the site. We were really happy with this project and it’s great to have it featured in such a well recognised industry magazine.